December 22, 2015 in Disneyland, Tips. April 9, 2015 in Disneyland. December 3, 2014 in Disneyland, Tips. 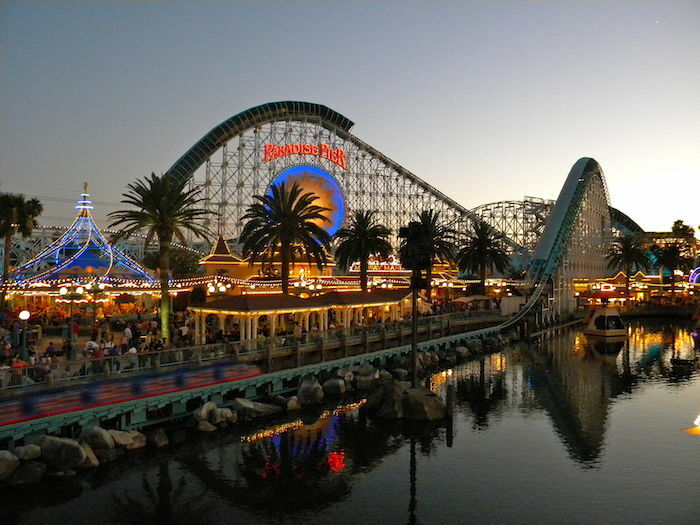 November 7, 2014 in Activities, Attractions, Children, Disneyland, Information. October 27, 2014 in Disneyland, Happy Family Vacation. May 2, 2014 in Happy Family Vacation.